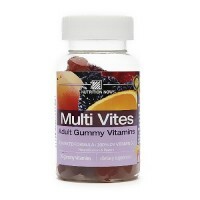 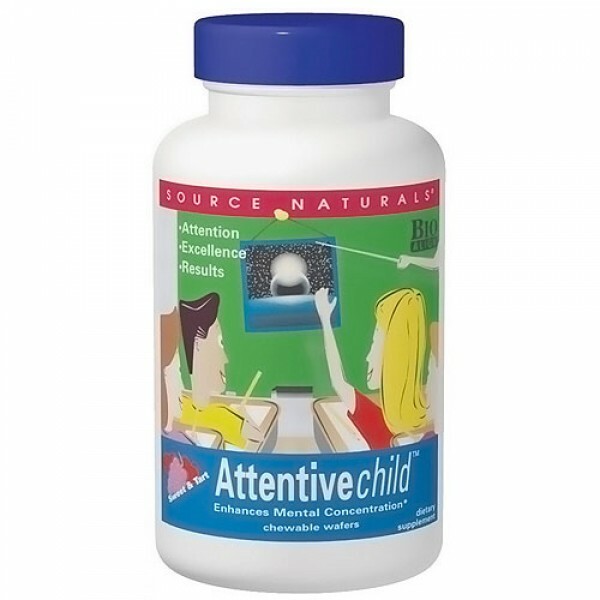 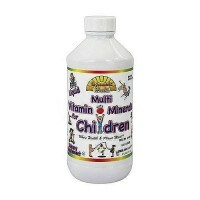 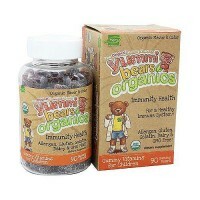 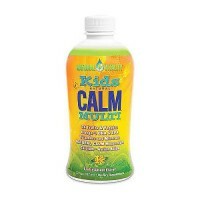 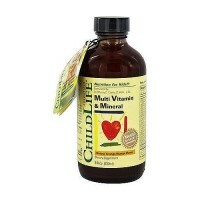 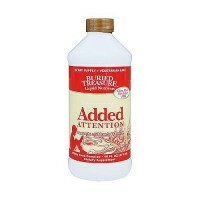 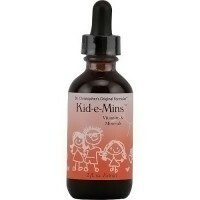 For mental concentration, Source naturals attentive child is designed to support your childs ability to focus. 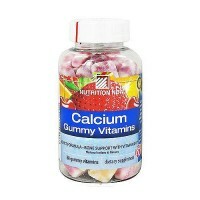 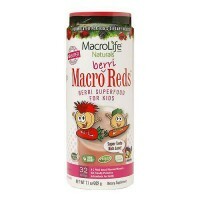 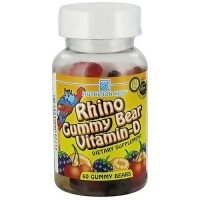 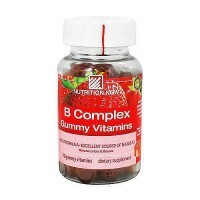 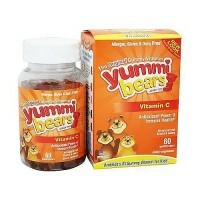 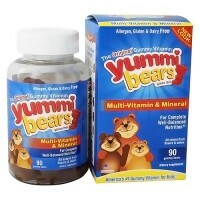 It is designed to support your child's ability to focus - and kids love the sweet and tart taste. 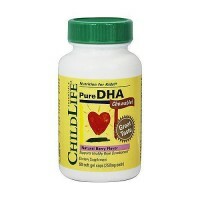 DMAE, a substance normally found in the brain, has been shown to help enhance mental concentration. 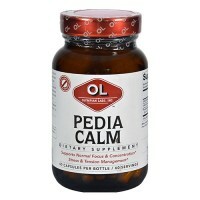 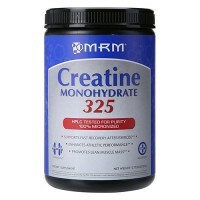 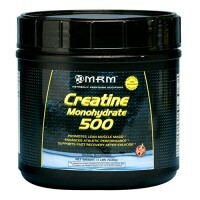 Magnesium also plays a role in neuromuscular transmission and activity. 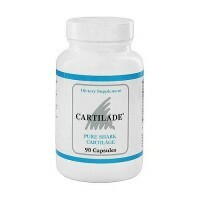 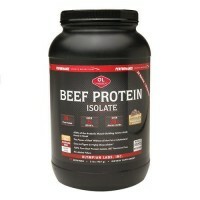 L-Aspartate, an amino acid, acts as a neurotransmitter. 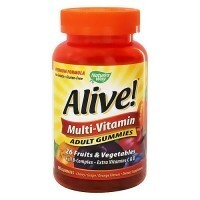 Crystalline fructose, xylitol, stearic acid, natural peach flavor, magnesium stearate, colloidal silicon dioxide, citric acid, and natural orange, chocolate and cherry flavors. 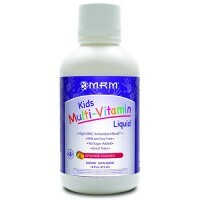 For ages 5 and up. 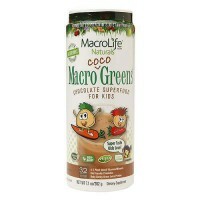 Take as follows, depending on your child's weight: <75 lb = 1 to 2 wafers daily, 75 to 125 lb = 2 to 3 wafers daily, >125 lb = 3 to 4 wafers daily. 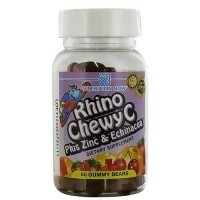 Chew wafers thoroughly. 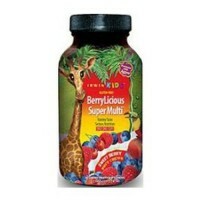 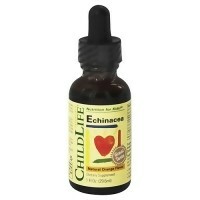 If your child has epilepsy, consult your physician before using this product.